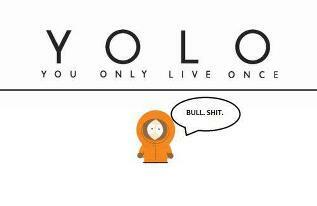 YOLO. . Wallpaper and background images in the 사우스 파크 club tagged: south park screencaps season 5. This 사우스 파크 fan art might contain 벤 다이어그램, 벤의도, and 벤의 다이어그램. Screw 당신 Guys!... I'm Going Back to the Homepage!